dear reader, many of you asking me why i am writing about so many topics in this little space of hungry faces … and i think its time to open my cards and share my vision) I see the world is related to all the topics that you can find here as a whole thing. Without photography -fashion wouldn’t exist, so also beauty and design market wouldn’t be so dominant and actual. Coming back to the track here one of the most influential creator of fashion universe. Ladies and Gentlemen we are talking about Guru of photography french born Demarchelier, Patrick. He start his career when was given a camera for his 17th birthday. From that time on he became of of the most famous fashion and commercial photographer, he has shoot near every fashion magazine cover as well as campaigns for luxury companies from Louis Vuitton to Chanel !!!! 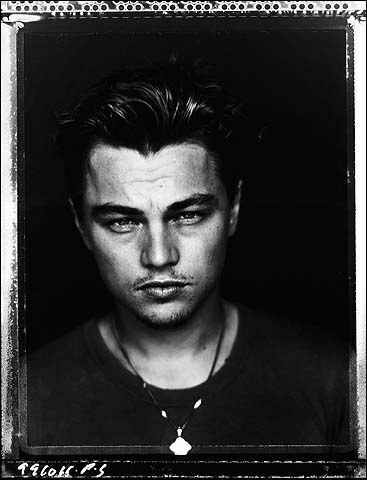 In fashion circles his name pronouncing whispering and the biggest fashion houses, celebrities actors and models dreaming to pose in front of his camera. In his 70s he is still very passionate about photography and find charming splendid in everything, what he see and transform glance into masterpiece. In 1992 Patrick made a picture of princess Diana, which become a key point for his career. дорогой читатель, многие из вас, спрашивают меня, почему я пишу о такой разновидности тем в этом маленьком пространстве hungry лиц … и я думаю, что время открыть свои карты и поделиться моим видением) Я вижу, что мир в родстве со всеми тематиками, что вы можете найти здесь как целую вещь . Без фотографии -fashion не сможет существовать, так также красота и дизайна не смогут быть такими доминирующими и фактическими. Возвращаясь к треку здесь один из самого влиятельных создателей вселенной моды. Дамы и господа мы говорим о Гуру фотографии родившегося во Франции Demarchelier, Патрик. Он начал свою карьеру, когда получил камеру на его 17-й день рождения. От этого времени на он стал самым знаменитым фешн и коммерческим фотографом, он запечатлил практически каждую обложку фешн журналов, также как и кампаний для роскошных компаний от Louis Vuitton до Chanel !!!! В модных кругах имя его произносится благоговейным шепотом, а крупнейшие дома моды, звезды шоу-бизнеса и модели мечтают оказаться перед его камерой. В его 70 он не потерял страсти к фотографии, и находит очарование прекрасного во всем, что он видит, превращая глянец в истинное произведение искусства. В 1992 Патрик сделал снимок принцессы Дианы, во многом ставший ключевым в карьере фотографа. Эта работа получила много лестных отзывов, прежде всего за свою нестандартную естественность. Fendi. Chanel. Karl Lagerfeld. No, I’m not naming the must-haves of this season. I’m talking about the man-behind-the-scenes, Karl Lagerfeld. 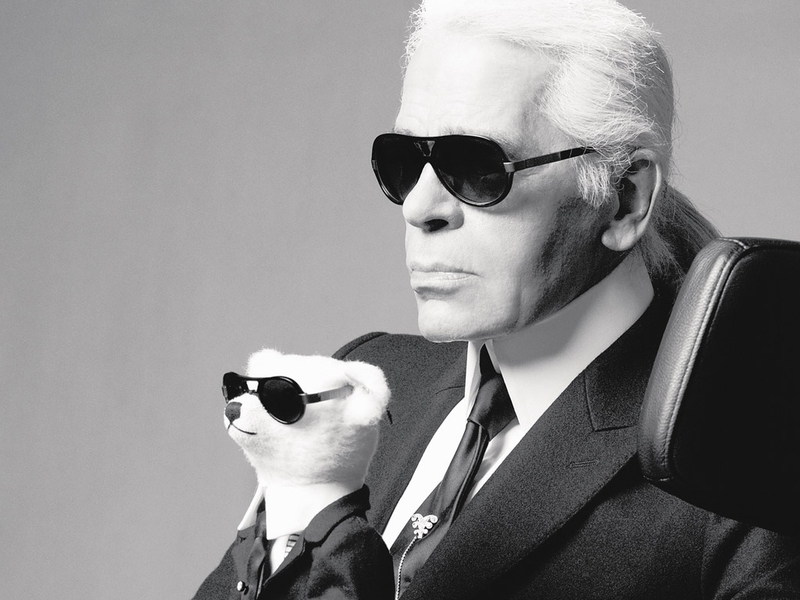 Lagerfeld’s appearance lives up to the expectations of a fashion maestro. The collar is high, the hair is powdered, the lips are huge, the glasses dark. At 81, Lagerfeld is widely viewed as a genius of modern fashion and right now he is at the very top of his game. The fashion’s consummate multitasker manages to balance his work for Chanel, Fendi and his own brand, as well as a steady stream of photography and illustration commissions, by cultivating a zen-like detachment from his work. This week, I decided to unveil a few facts about him which I am convinced you wouldn’t know. 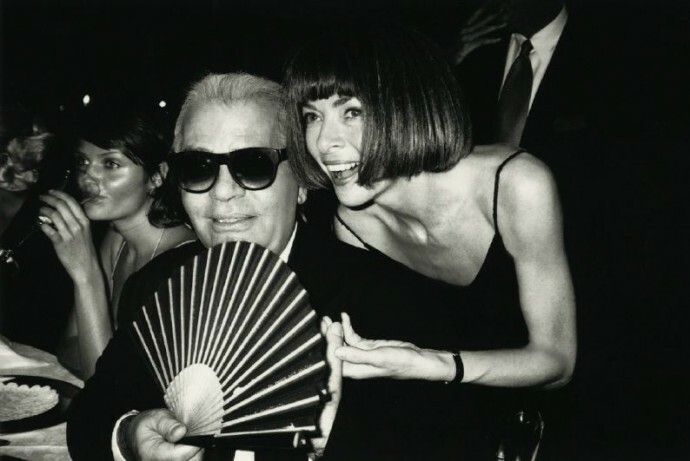 Here are 10 less-known facts about Karl Lagerfeld. Fendi. Chanel. Karl Lagerfeld. Нет я не буду называть маст хев сезонаю Я говорю о человке за кулисами, о Карле Лагерфельде. Внешность Лагерфельда соответствует ожиданиям от фешн маэстро. Воротник высок, волосы напудрены, губы огромны, темные очки. В 81, Лагерфельд широко рассматривается как гений современной моды, и прямо сейчас он на вершине своей игры. Совершенствующиеся человек, делающему несколько дел одновременно, моды удается уравновесить свою работу для Шанель, Fendi и его собственного бренда, а также непрекращающегося потока фотографии и комиссий иллюстрации, выращивая подобное дзэн отделение от его работы. На этой неделе я решили представить несколько фактов о нем, которые я убеждена, что Вы не знали бы. Вот 10 менее известных фактов о Карле Лагерфельде. 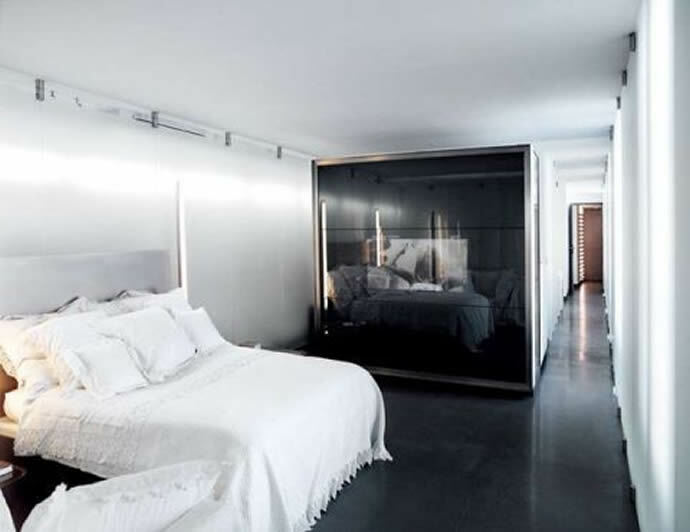 1.Karl Lagerfeld has a notepad close to his bed as he usually has the best ideas in the morning, when he wakes up. 2. Karl Lagerfeld’s quite the favourite with his employees. In fact, Anita Briey, Karl’s Director of Atelier, has made it well past the 50-year mark. She started working with Karl as an intern back in the ‘60s! 3. Design diplomas and fashion degrees may be for the paranoid few. Lagerfeld has never stepped foot in design school. He thought about being a portrait artist or illustrator before becoming a designer. 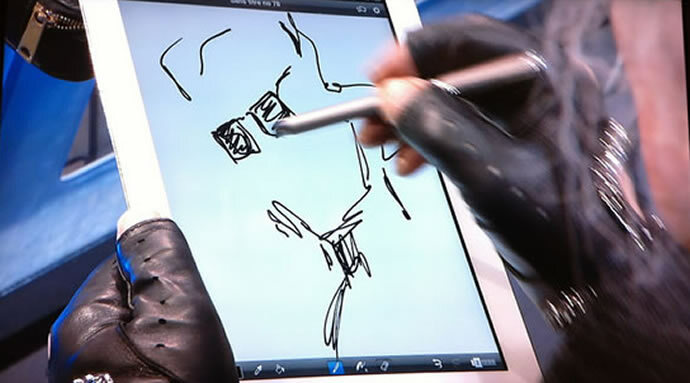 He still sketches, and is rumoured to keep his works on a library of iPads. 4. Karl Lagerfeld stamped his style on a collection launched in H&M stores. The collection was sold out in a few minutes. Well, no surprise there! 5. You may be rich, famous and successful but you are still allowed to dream. 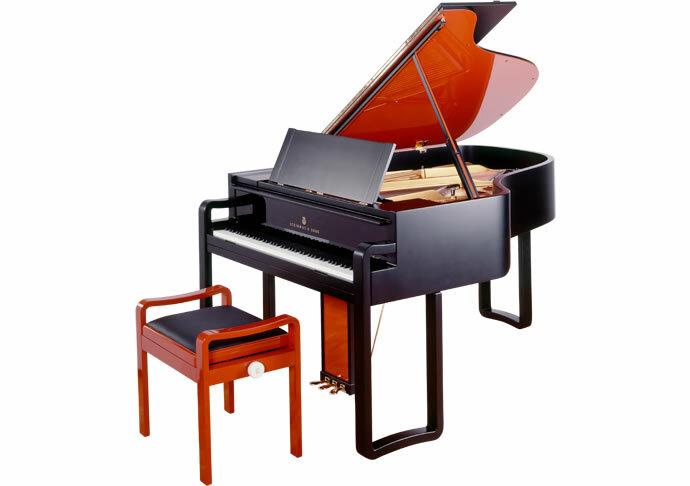 Lagerfeld would have liked to know how to play the piano. I am so much like Karl into that) hope one day i would play the scientist of Coldplay on piano forte. 6. A man of this power has to have some controversies; in 1993, he caused U.S. Vogue editor-in-chief Anna Wintour to walk out of his Milan Fashion Week runway show, when he employed strippers and adult-film star Moana Pozzi to model his black-and-white collection for Fendi. 7. Did you know Lagerfeld has a cat? Maybe you did, but what you didn’t know is that the cat once belonged to Baptiste Giabiconi. 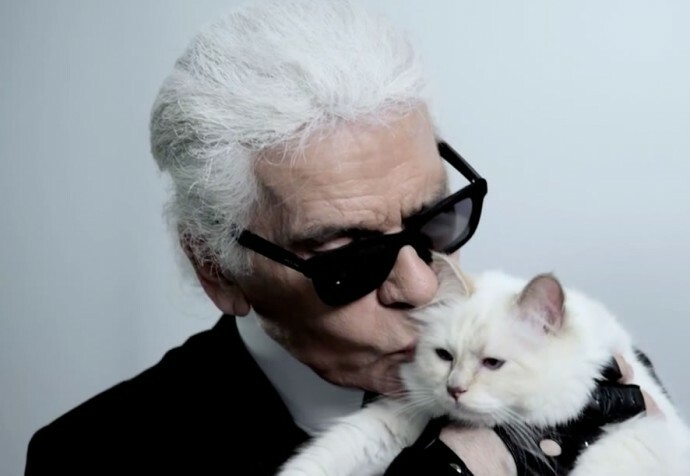 Karl Lagerfeld took care of it while Baptiste was on holiday, and refused to return the cat upon the rightful owner’s return. 8. For me and you, love, technology, socialising and food may be life per se! But for Karl, these are a few amongst other things that he could do without. I guess that’s what happens when you are really successful and don’t have time to spend on the usual stuff. I am so much agree Karl “stay hungry stay foolish ” as Steve Jobs said. 9. 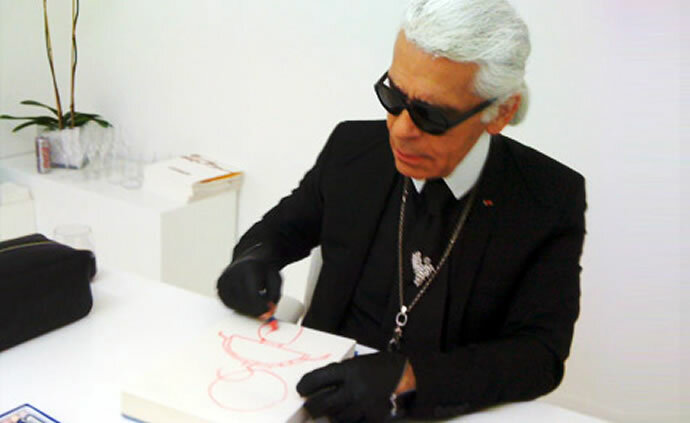 In this day and age, one can’t expect fashion icons to use conventional stationery to create their fabulous sketches – especially not someone like Karl Lagerfeld. Since over two decades, the fashion maestro has been using a custom-made red eye shadow by Shu Uemura to produce his sketches. 10. I would have definitely imagined campaigns shot by Karl Lagerfeld to be shot across the picturesque beaches of Bora Bora or the bustling streets of Prague – definitely not in a bookstore! However, you would be amused to discover that all his campaigns are shot in a bookstore in the 7th District of Paris. As for me library is one of the must things in a living room of every house. Hope one day i would also do some shooting in a book store.